Are you properly outfitted with the right glass for your grass (and concentrates)? Blaze through these basics to make sure your puff is up to snuff. How do you take your cannabis concentrate? Shatter, crumble, budder, wax, or oil? What’s you’re rig situ. Need accessories? 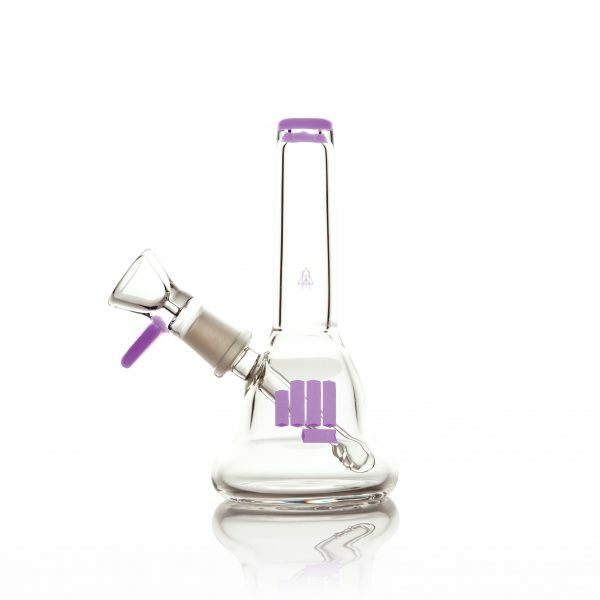 Have you bought from companies like Dabado and Puffco , who are offering some really neat, high-quality products. How do you will clean your rig. 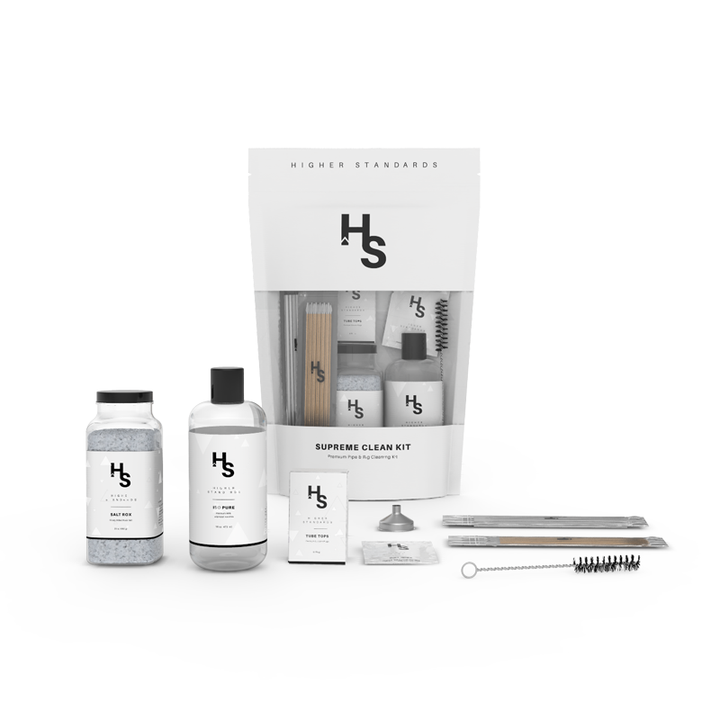 Here is a nice option to help: Higher Standards has all-in-one cleaning kit. And if you need a light? How about their powerful, portable anti-flare butane torch. Glass pipes are healthier than paper joints, so it’s cool that Glass Blunt , Twisty-Glass-Blunt , and Smoke Cartel have that covered. Can't decide? You can always sign up for a subscription box. But, if you're looking for that one special piece... Check out Snoop Dawg's line of glass. And of course if you're still stuck on the paper, roll up these.